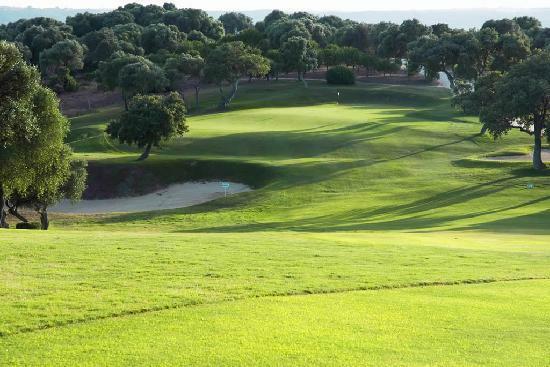 The golf course of Montenmedio is different from all the Spanish courses. It is located in Vejer de la Frontera and offers wonderful views. In addition, players are accompanaied by different animals in the área. This golf course has 6.260 meters and 18 holes. Montenmedio golf course has a school with a great variety of courses for everyone. In addition to the golf course, Montenmedio offers an equestrian center with very complete facilities for this sport. To enjoy these beautiful facilities we offer you to stay in our apartments and during the day relax in Montenmedio Golf course.